Those of you who follow my Facebook or Instagram know that I recently purchased a new Canon 1D X Mark II and a Canon 8-15mm fish eye lens. I have been borrowing Canon's lens for a while and loved it. But even though these expensive tools were added to my arsenal, I also got two less expensive pieces of equipment in the last couple of weeks that have proven equally valuable. I wanted to share these with all of you. I have been using Wacom tablets for my entire photography career and love how much time they save me while retouching my photos. Having the pressure sensitive pen makes it so much easier to paint out distractions (like fly-away hairs, skin blemishes) compared to using a mouse. Since I retouch all of my own images, this is a huge time saver for me. I am such a huge fan of their products that I have not used a mouse or trackpad on my computer for almost 13 years. Yep, I use the tablet for everything I do on my mac Mac Pro. 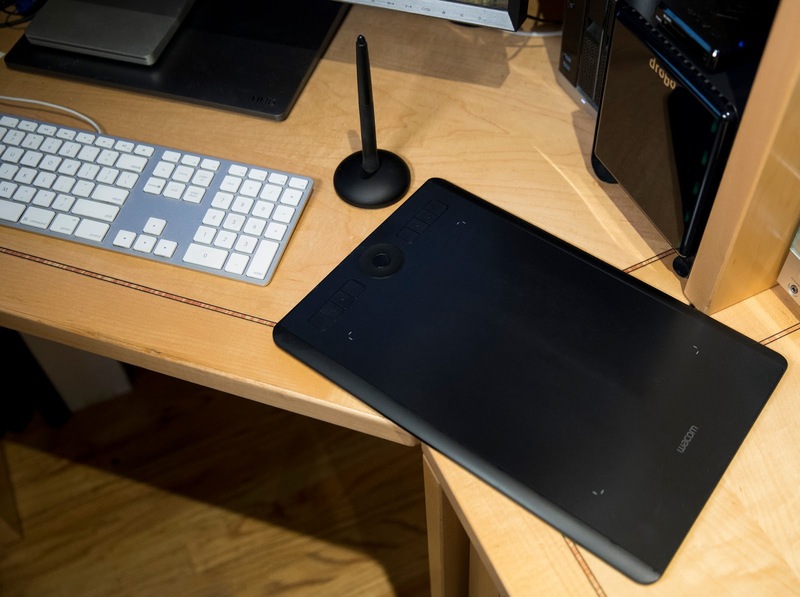 A couple weeks ago I switched out my previous medium sized Intuos tablet (which had a ton of digital miles on it) for the new Intuos Pro Creative Pen Tablet. I love that the model is smaller in size so that it takes up less room on my desk, and this new version is even more sensitive than the preceding model. The new model is thinner than the previous model and also has bluetooth built-in making it that much easier to pair to my computer. 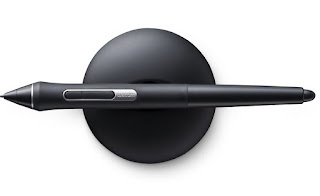 One of the first things I noticed about the Intuos Pro is the new and improved express keys and touch ring. The buttons are more responsive and the touch ring is now fully digital and seems more accurate than ever before. Speaking of accuracy, the new Intuos Pro tablet has twice the pressure sensitivity of the previous model with 8192 levels of sensitivity. I can not tell you that I feel the two-fold increase in sensitivity, but I welcome any improved technology. The new tablet has an improved pen and holder. The pen holder is now a larger and flatter piece than the old holder which means that it no longer falls over when I am inserting or removing the pen. This might seems like a small thing to all of you, but I used to hate the old holder every time it would fall over. Unlike the previous model, the new version connects to your computer using USB-C (for connectivity or recharging). I appreciate that since my MacBook Pro 15" has USB-C and I am sure that my next computer will as well, since it is the latest technology. This is not a problem for all of us who have older machines, as the tablet comes with cables for either connection. 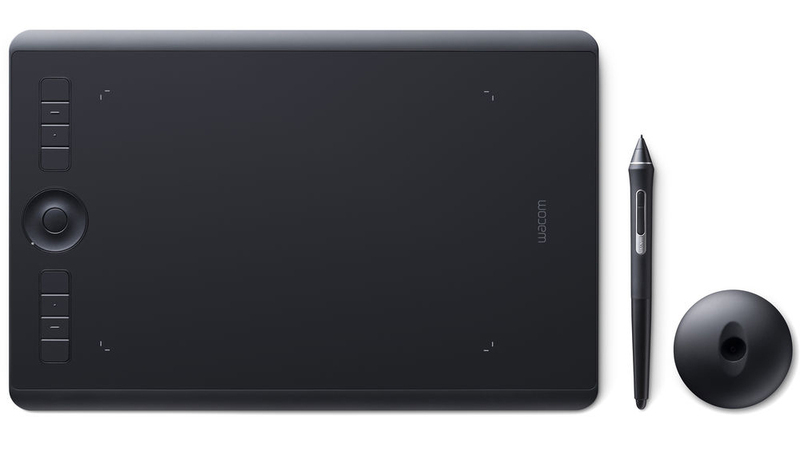 The price for the new Intuos Pro is $349, which in the world of photographic accessories is a great value. I figure that this tablet saves me at least that in billable time per week. My good friends at B&H suggested that I try to the Luxli Cello LED light and I was hesitant at first. Since I do not shoot a lot of video, I was not sure if I would use a constant light source enough to justify having this in my collection of tools. But a funny thing happened... I was doing a test run-through, preparing for a live interview with Frederick of This Week In Photography (TWIP) when he suggested I add some more light in front of me. 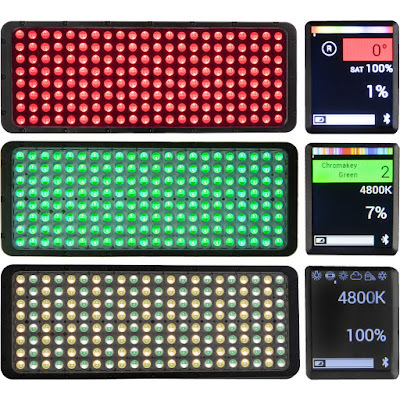 I tried a couple of small LED lights that I had laying around but did not have anything powerful enough. 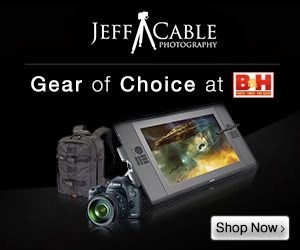 Then the night before the interview, I received the package from B&H. I opened the box, charged the battery and voila, I had the perfect light source. 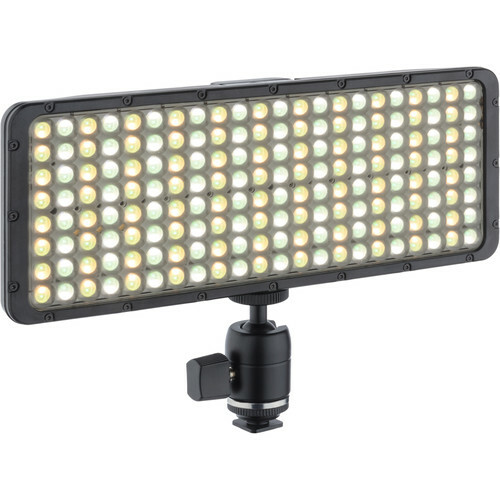 Honestly, having a well powered LED light is great, but that is not enough to get me excited. What makes the Cello so cool is the ability to adjust the white balance, the RGB color, and the output from a simple user interface on the back of the device. I love that I can not only have a large constant light source for product shots and video use, but that I can dial in almost any color for creative photography. It wasn't until using the light for a couple of hours that I discovered that the light also has bluetooth built-in. I downloaded the Luxli app onto my iPhone X, set up the Cello light on one of my light stands (using the mounting thread on the bottom, and could remotely change the modes, colors and brightness from anywhere in the room. So awesome! I took the Luxli Cello on one of my recent corporate jobs and decided to try it out for some added effects. I was shooting headshots in front of their logo, which was mounted on a wall in one of their conference rooms. The logo was on a white wall (first image), but I thought it would be cool to try and color the wall in the background. 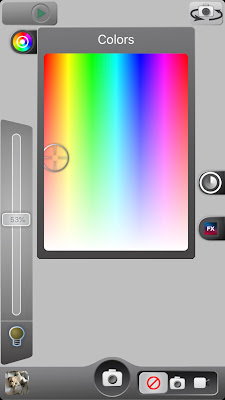 With a simple turn of the knob on the back of the unit (and now using my iPhone app) I can change the color and brightness to get a totally different look. 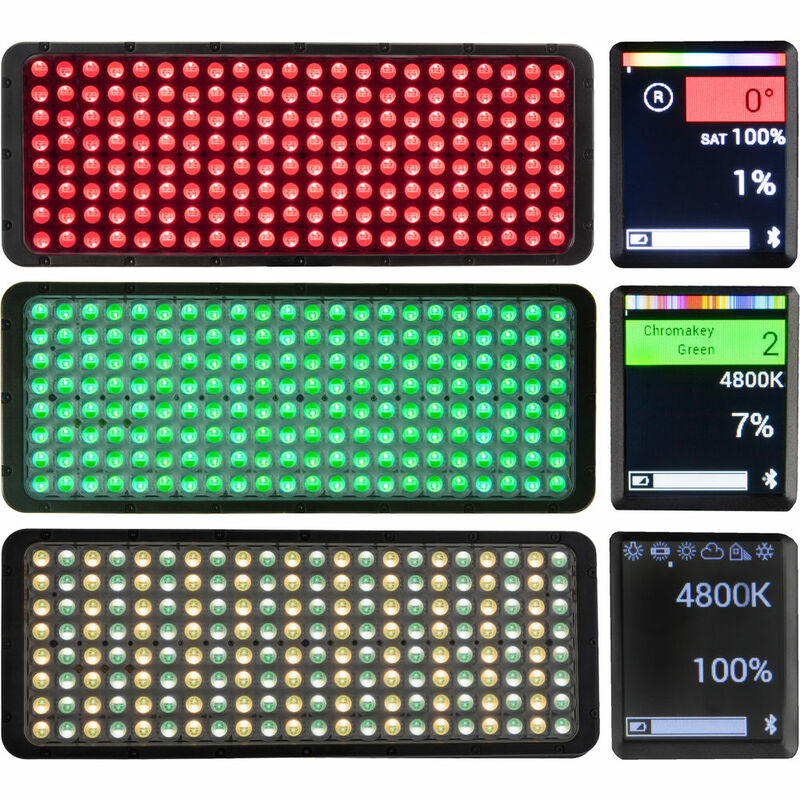 All using one small light. I took photos of the CEO in front of this logo and had my assistant pointing the Luxli Cello at the wall and changing the colors while I was shooting. The shots above show where I was testing exposure and colors assuming that the CEO would be stepping in soon afterwards. I used it so much on the corporate shoot (also using it to light their products) that I drained the battery by the end of the day. The Luxli Cello is so good, and I see using it so much, that I just bought two additional batteries for it, so that I would never be without this little gem. This Luxli Cello sells for $299 and will provide you a lot of lighting options. Another lower cost item that can help you be more creative in the future.